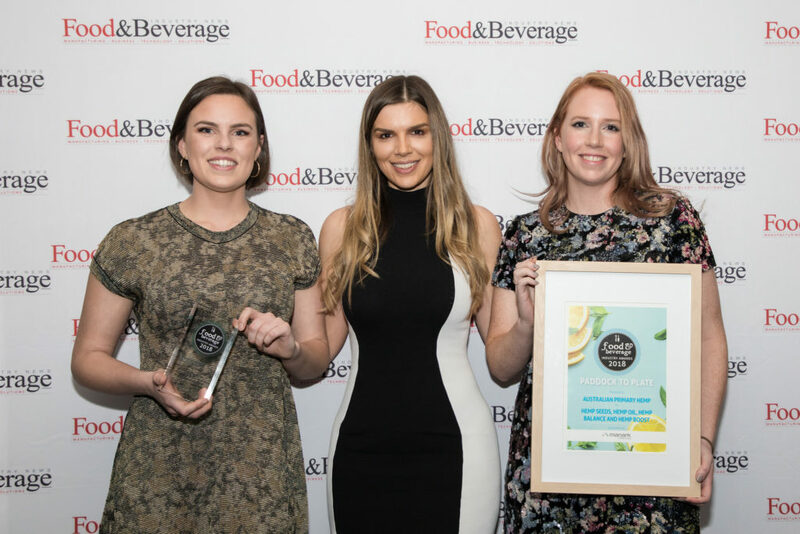 Proudly sponsored by Platinum Sponsor Flavour Makers, the Best of the Best Award recognises excellence in food and beverage manufacturing, celebrating the best product of the year. All finalists are automatic entrants for the Best of the Best Award. Utonic was formed in 2016 with the aim of developing a natural beverage range that helps transform the way people feel. It offers a range of scientifically blended beverages produced from 100 per cent natural real foods, targeted nutrients and no preservatives. 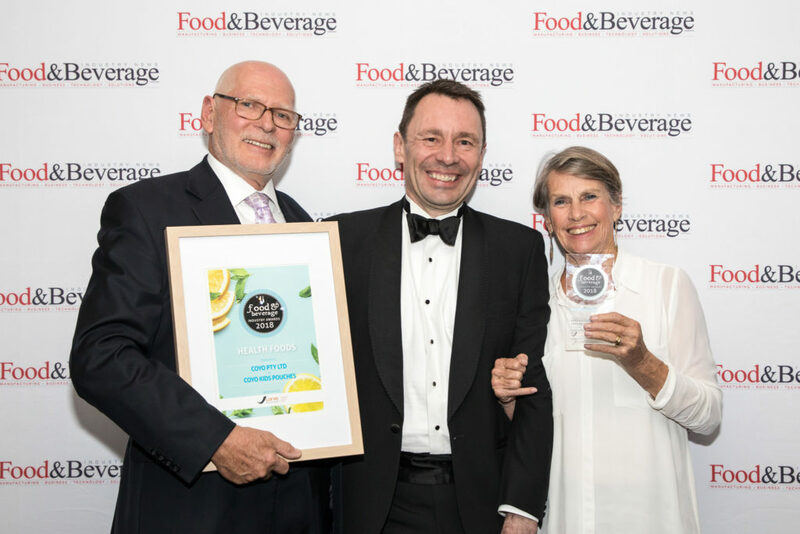 Although the drinks are 100 per cent natural, they have a 12-month shelf life at ambient temperature with no refrigeration required. 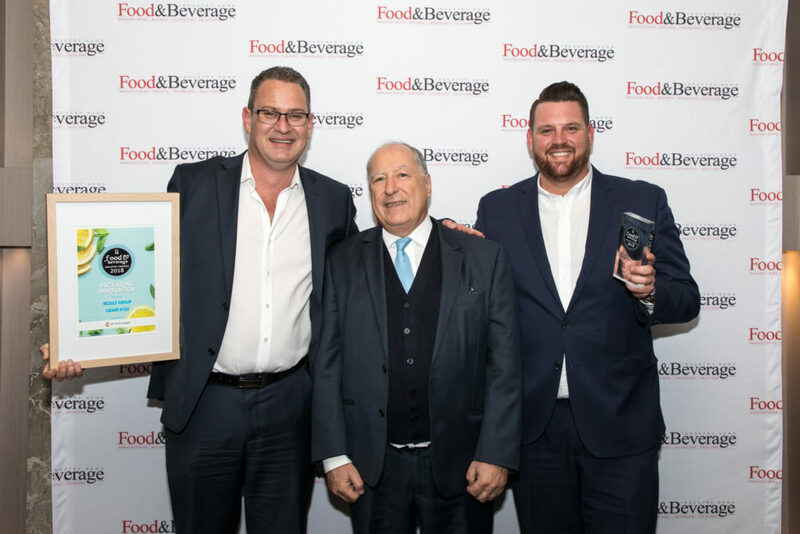 Open to all beverage manufacturers, both alcoholic and non-alcoholic, this Award recognises the best new beverage and looks at unique processing techniques, innovation in packaging and why the product was introduced to the market. Utonic offers drinks designed to heal the body with anti-oxidant ingredients such as blueberries, pomegranate and sour cherries. Anti-inflammatory ingredients, such as turmeric and ginger, also provide anti-inflammatory and anti-nausea functions. 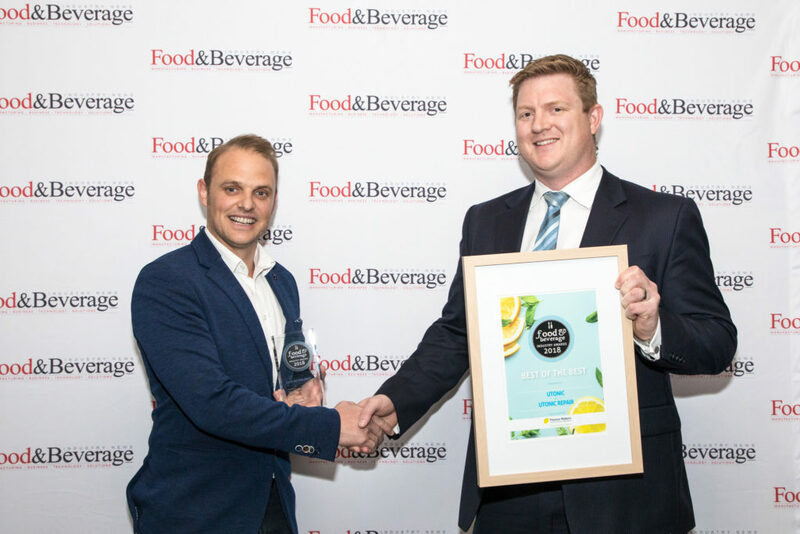 Returning for 2018, this category celebrates those companies who have developed an ingredient innovation to fulfil a market need, as well as recognising any obstacles that have been overcome to introduce this innovation to the market. Botanical Innovations creates new and innovative nutraceutical flavours, fragrances and ingredients. The company makes apple cider vinegar powder, which has natural prebiotic flavouring and natural preservatives. This versatile ingredient can be used to flavour chips, snacks and beverages, providing a natural vinegar flavour. 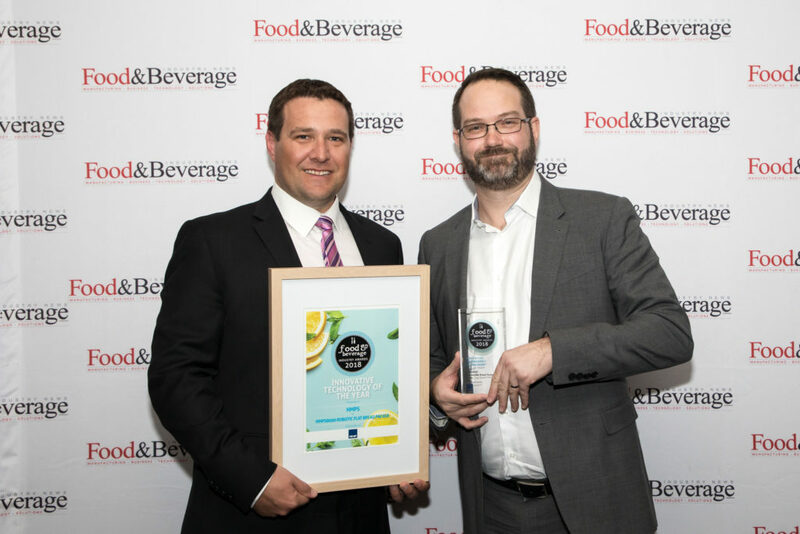 Of crucial importance to all food and beverage manufacturers, this category celebrates new products and advancements in technology designed to improve and maintain food safety standards in manufacturing facilities around Australia. CCP uses a network of wireless sensors to monitor refrigeration temperature and automate record-keeping for food safety compliance. Using low-cost Internet of Things (IOT) technology, refrigerators, freezers and cool room temperatures are effectively monitored 24/7. This can make a huge difference when it comes to avoiding food spoilage. 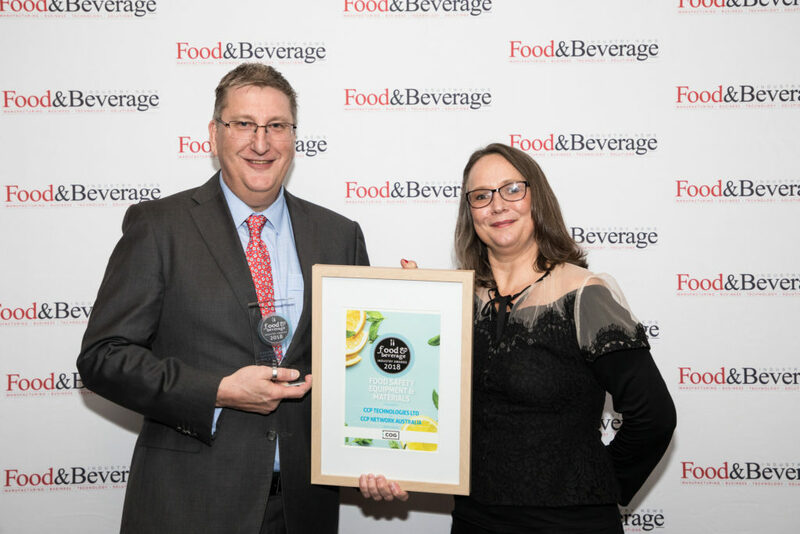 This category recognises an outstanding packaging solution that helps to ensure longevity, improves transit, benefits the environment and/or keeps costs low for manufacturers. plastic punnet, covered with a 100 per cent recyclable PET based multilayer lidding film with a re-closable function. 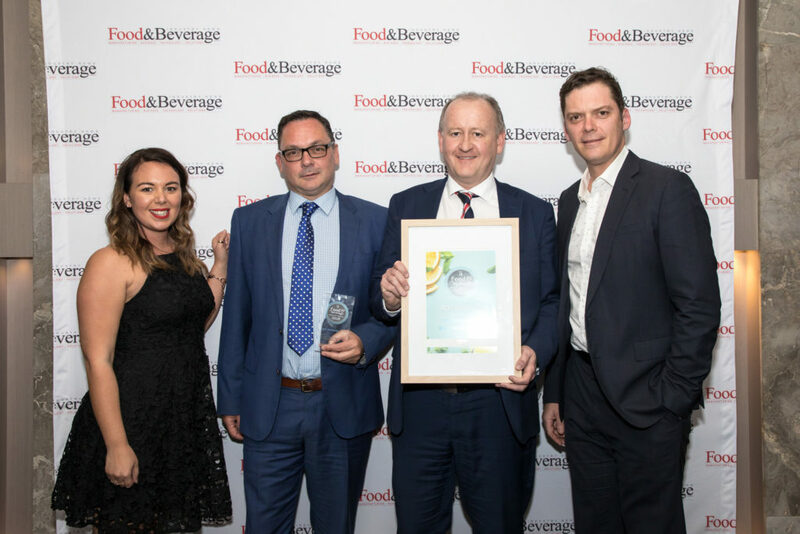 This Award looks at products and technologies designed to help make food and beverage manufacturing more efficient and cost effective, as well as those that make improvements to the whole supply chain. 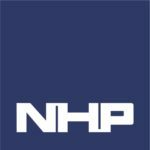 HMPS was recently commissioned to design and automate a complete system for a flatbread producer. The task – four different sized flatbreads needed to be packed in five different sized stacks. This needed to be done to fit the customer’s existing carton range. HMPS partnered with pioneering technology leader, ABB on this project, to ensure that it used a high-quality robot. 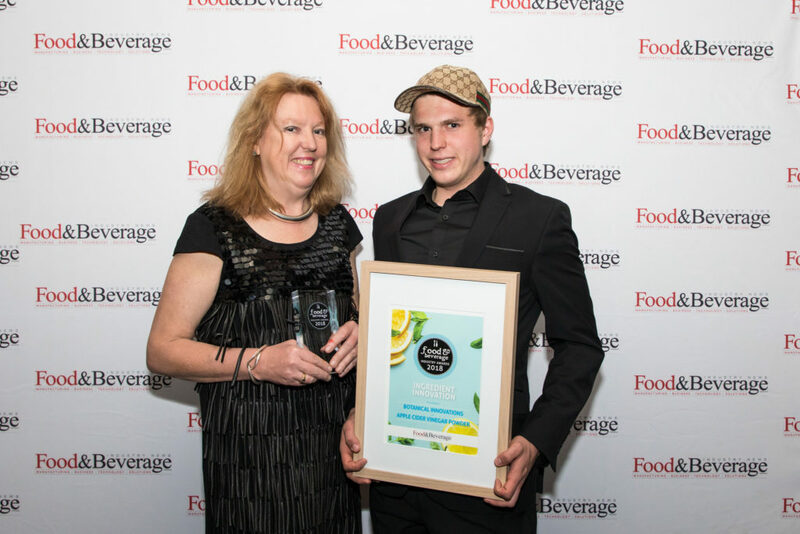 This Award celebrates new health foods. The product could be manufactured in a new way to preserve nutritional content or be processed to provide consumers with an easier way to meet their nutritional or dietary needs. COYO recently launched yoghurt pouches aimed at kids who are constantly on the go. The company wanted to offer a product that was great for children, with food allergies and intolerances, that parents would approve of for the nutritional value added to their children’s diets. 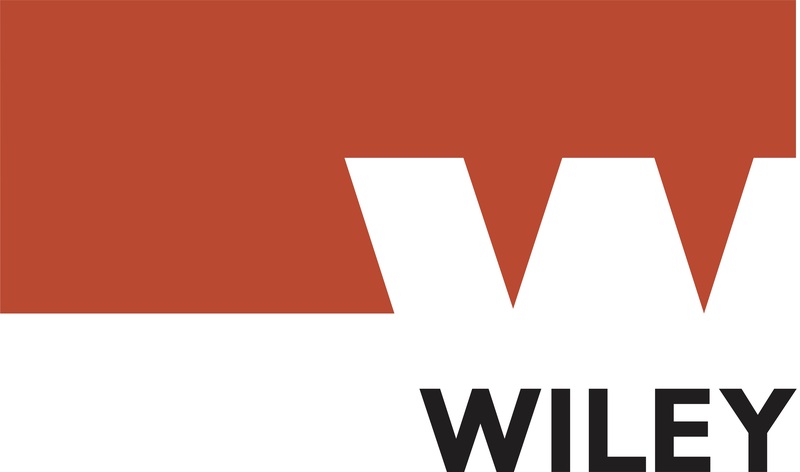 This category celebrates a manufacturer that has implemented an integrated design and build that includes automation and has an environmental benefit, and has resulted in a direct reduction of running costs for the manufacturer. Oji Fibre Solutions uses the latest manufacturing technology to supply packaging products to end-use markets in QLD, northern NSW and the NT. The plant opened on 27 February 2018 and is housed in a 5/6 Green Star rated building. The facility created 300 jobs during construction and employed 70 people on opening – an increase on the 50 that were initially planned. 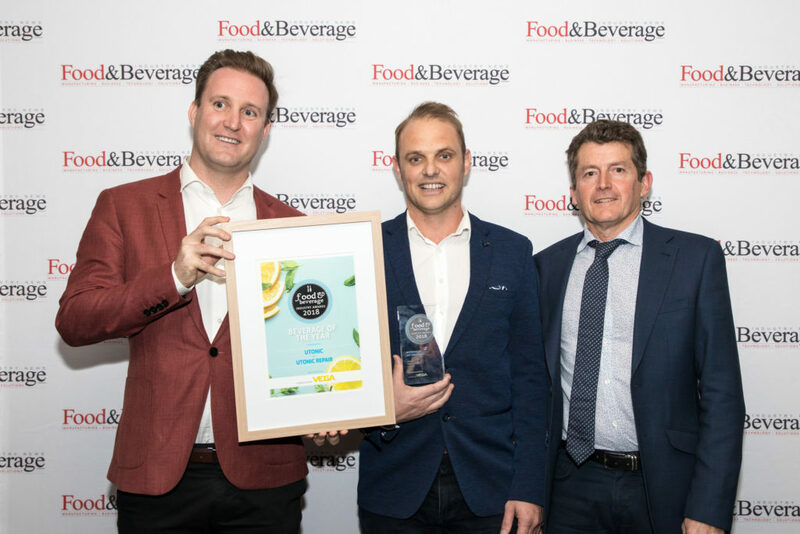 This category recognises an outstanding meat product and looks at unique processing techniques, innovation in packaging and why the product was introduced to the market. Sunshine Meats is a boutique that makes smoked meats such as smoked chicken, turkey, duck and beef. The smoked duck range is marinated in a Portuguese inspired spice blend and double smoked over natural wood chips. The smoked duck breast is designed to be used in small portions to give meals a flavour burst. 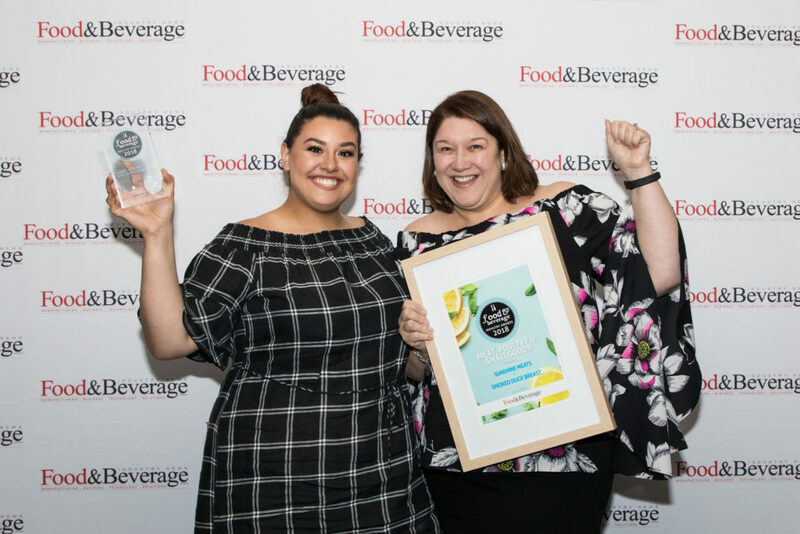 Introduced for the first time in 2017, Paddock to Plate will celebrate companies who source their product direct from the producer and maintain freshness while meeting a consumer demand, such as longer shelf life and/or ease of preparation and cooking. The Australian Primary Hemp journey began with four good mates, a passion for agriculture and an interest in developing a sustainable food source. Australian Primary Hemp offers customers a complete end-to-end hemp service, handling everything from seed selection, farming and processing, to contract packaging.